Wow! You won't want to miss this Los Olivos, modern, turn key home with open kitchen to living room and tons of natural light. Only the upstairs units boasts cathedral ceilings in living & master bedroom to give a much more spacious and open feel. 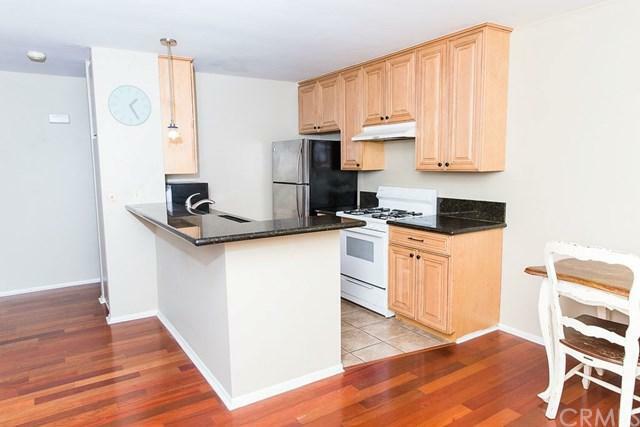 Kitchen has upgraded cabinets, granite counter-tops, ceramic tile floor, and a granite bar overhang. Upgraded bathroom includes ceramic tile flooring, re-glazed bathtub, new toilet, vanity and light fixture. The unit also offers gorgeous real wood floors that provide a rich, classic, and elegant touch. The living room has double pane sliding glass doors that open to your covered private patio. This gated complex features: two sparkling pools, spa, gym, two tennis courts, club house and a grass volleyball court. 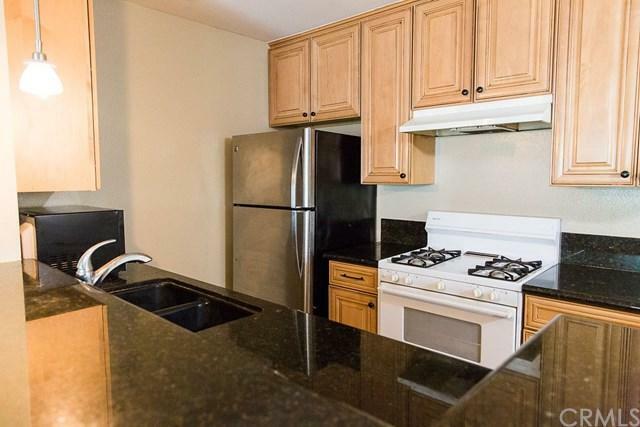 The unit includes one parking spot under the tennis court so that your car is cool during the summer heat and protected during the winter season, with plenty of guest parking and street parking. Location, location, location! Los Olivos is at the center of everything you would need! 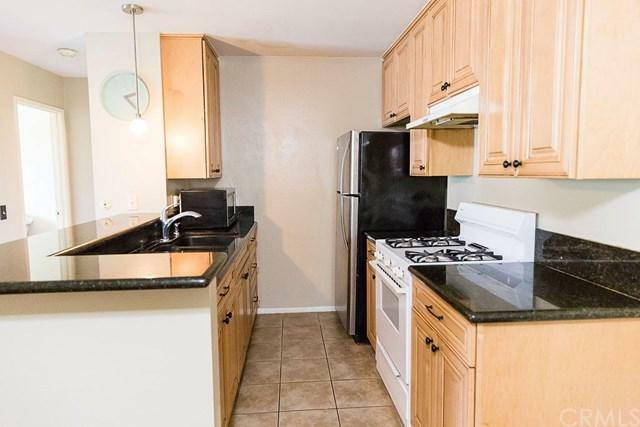 Close to La Mirada Performing Arts Theater, Biola College, Los Coyotes Golf Course, tons of restaurants, grocery stores, and shops. Convenient on-site association. HOA Fees include a blanket insurance policy, water & trash. Complex is FHA approved. 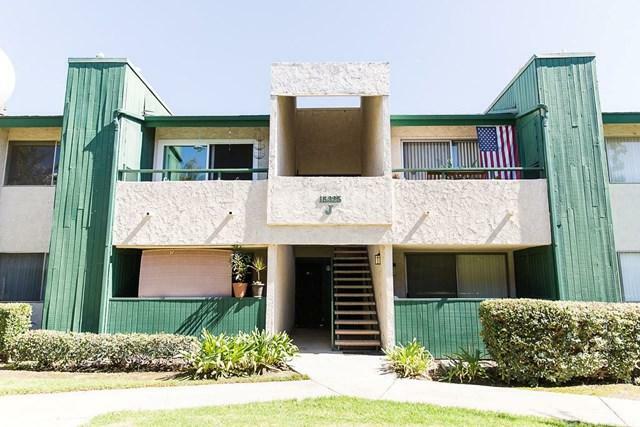 Sold by Jaime Sutachan of South Bay Executive Realty, Inc..